Working with a professional paving contractor offers a wide variety of benefits for businesses large or small. 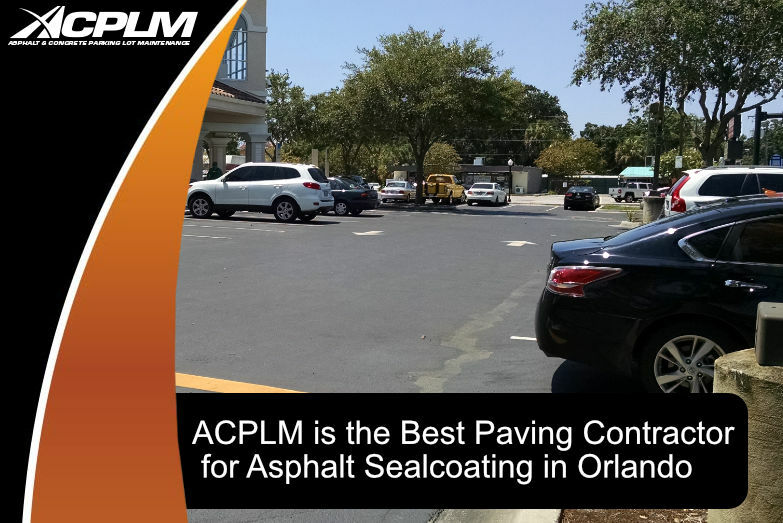 ACPLM is based in Florida and specializes in parking lot maintenance and asphalt sealcoating in Orlando and the surrounding area. We understand the many benefits of a high-quality parking lot. 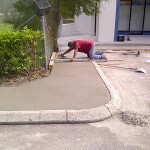 We have extensive experience with parking lot maintenance and repairs. Here are just a few of the many benefits of working with asphalt sealcoating professionals. 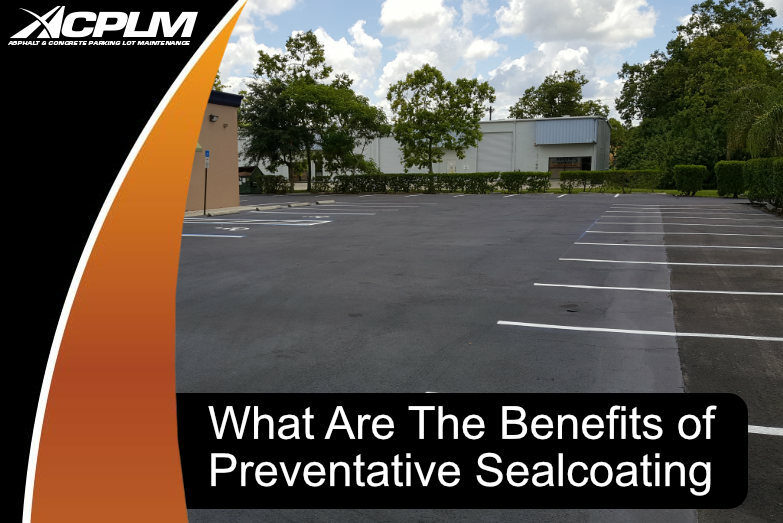 One of the main benefits of asphalt sealcoating is that it significantly extends the lifespan of your parking lot. Asphalt sealcoating provides a much-needed protective layer to your asphalt against oil, water, and ultraviolet rays. Ultimately, this will prevent your parking lot from prematurely breaking down. 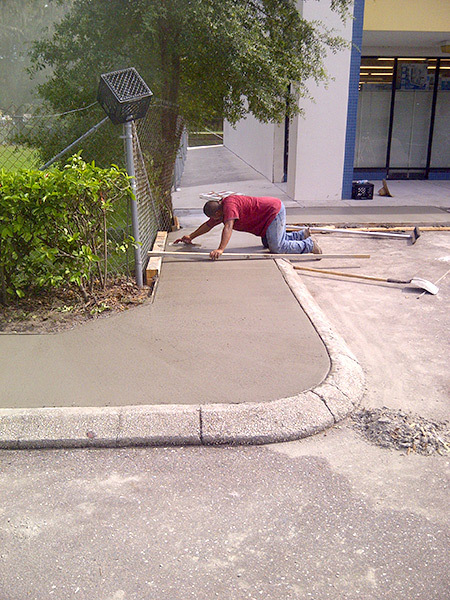 Another advantage of asphalt sealcoating in Orlando is that it substantially increases the curb appeal of your business. Potential clients are attracted to businesses that are well-maintained and are much less likely to visit your business if you have a poorly maintained parking lot. 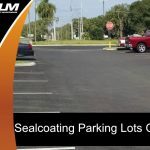 Working with a company that specializes in asphalt sealcoating in Orlando can transform the entire appearance of your parking lot. This is a great way to increase the bottom line of your company. 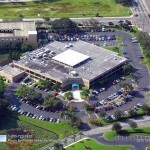 The use of asphalt sealcoating in Orlando is an excellent investment for any business. 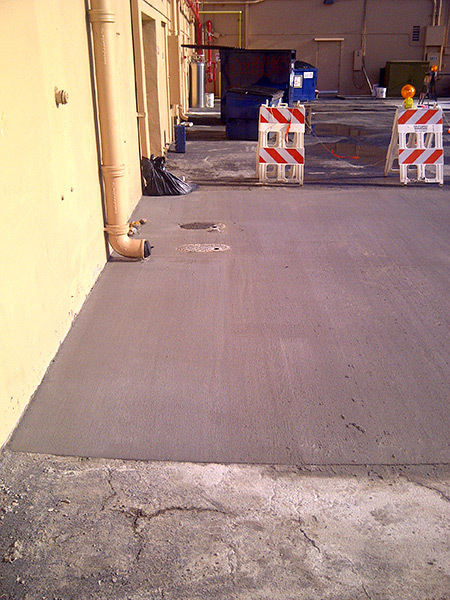 It provides your parking lot with additional protection from damage, such as vehicles that leak oil or standing water. 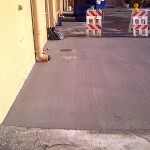 This added protection will allow your parking lot to become much more durable. 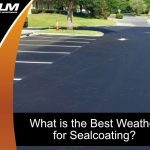 Sealcoating will help reduce the number of repairs in the long-term. 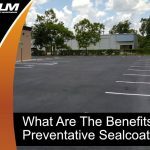 Ultimately, the use of asphalt sealcoating in Orlando is an outstanding investment that will keep maintenance costs to a minimum. Potholes can significantly damage any vehicle and decrease the value of your parking lot. However, the professionals at ACPLM can help repair these potholes and transform the appearance of your entire parking lot. A smooth parking lot is much more pleasant for your customers. 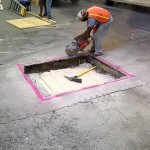 Potholes are also trip hazards, and it is important to get them repaired as soon as possible to prevent any accidents. Sometimes a parking lot needs a fresh coat of paint. 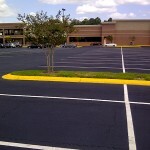 Line striping is a great way to enhance the appearance of your parking lot and improve safety. 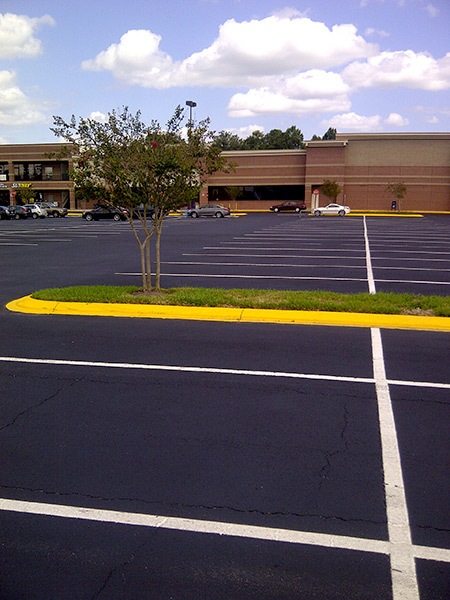 ACPLM can stripe your entire parking lot and make it much easier for your customers to see the parking lanes. Typically, parking lot striping will last anywhere between 12 to 18 months before it will need a new coat of paint. 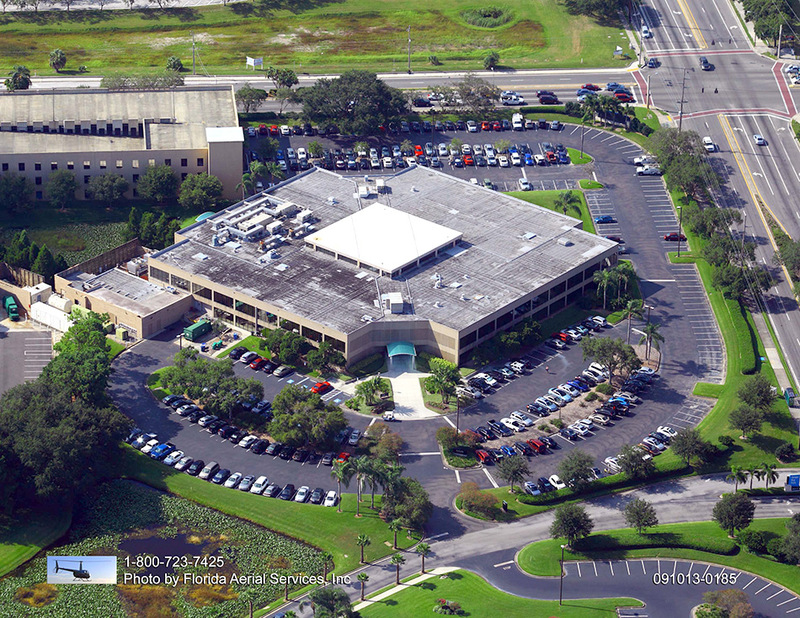 Choosing to use asphalt sealcoating in Orlando is an important decision for any business. It can transform your parking lot and enhance the appeal of your entire property. 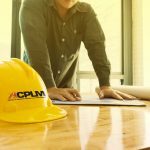 ACPLM can help with parking lot maintenance. 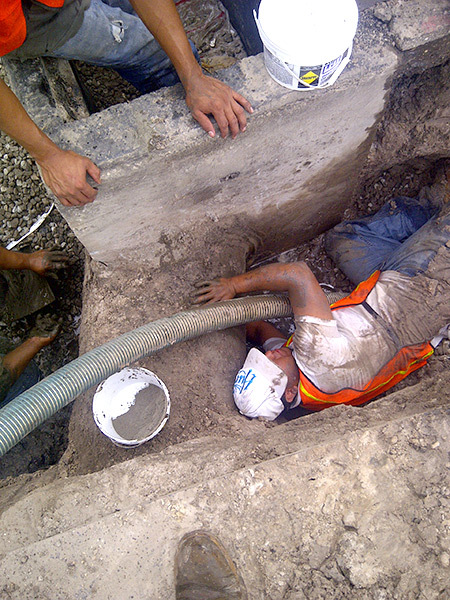 We have over 50 years of combined experience in the asphalt industry. Our staff members are available to answer any of your questions and guide you through each stage of parking lot maintenance. 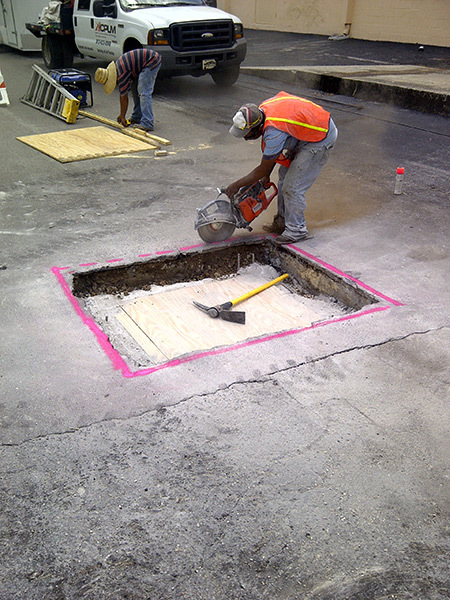 Our asphalt repair services are very affordable for businesses of all sizes. If you wish to learn additional information about our services, feel free to contact us and schedule a free consultation!